First Priority Emergency Vehicles offers it own line of Renaissance® Ambulance Remounts. 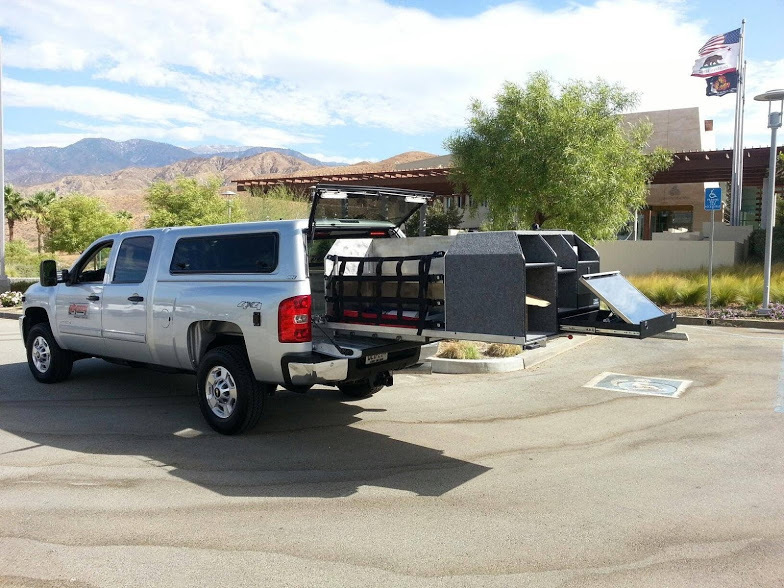 We take your existing ambulance module off an older chassis and remount it onto a new chassis. We also maintain a stock of ambulance remounts available for immediate purchase. 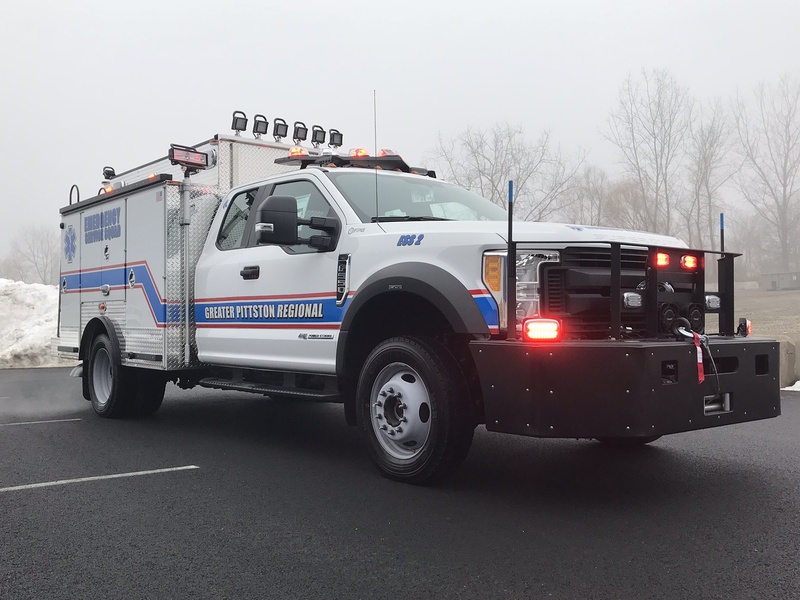 By choosing a remount versus new, the end user stands to save a substantial amount of money when compared to purchasing a brand new ambulance. 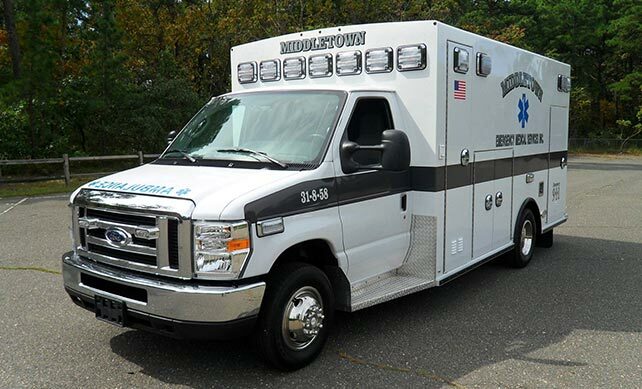 The Elizabeth Fire Department, one of New Jersey’s largest cities operates a fleet of Renaissance® Ambulance Remounts. First Priority Cabinets are constructed by the finest materials and workmanship in the industry. 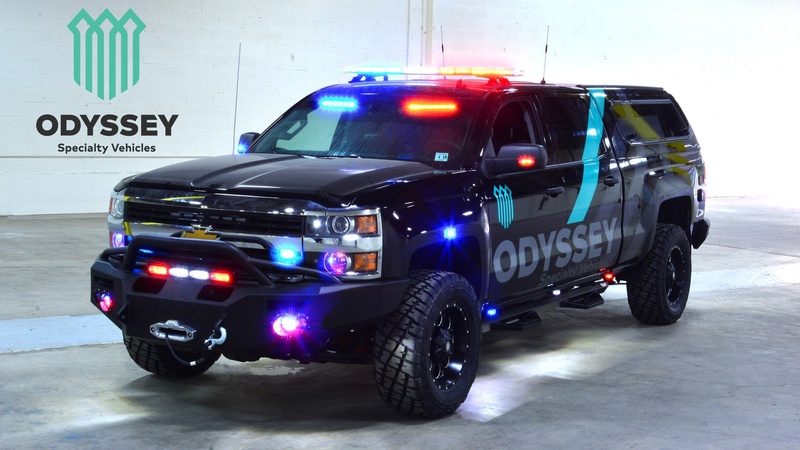 Established in 1979 as the market pioneer, Odyssey™ manufactures first response EMS units, Fire Chief, Command units, Specialty law enforcement and commercial vehicles based on sport utility vehicles, vans, trucks, trailers, light and medium duty rescues. 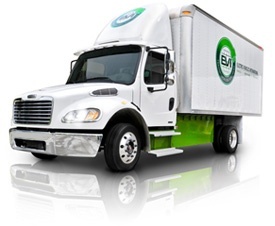 Electric Vehicles International (EVI) is a leading manufacturer of alternative energy vehicles specializing in battery electric vehicles (BEV) and range extended electric vehicles (REEV) for multiple applications covering a diverse range of transportation options.